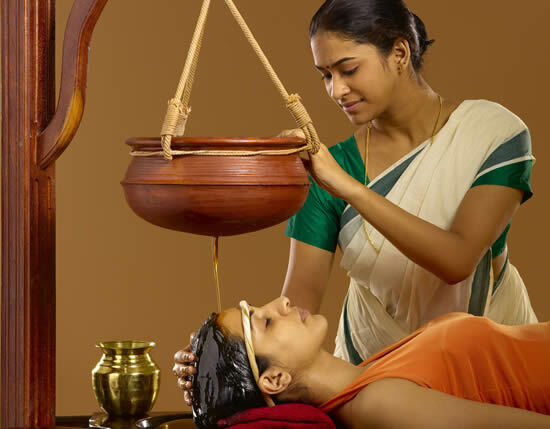 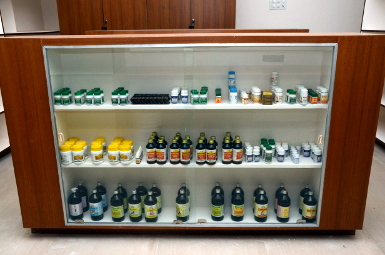 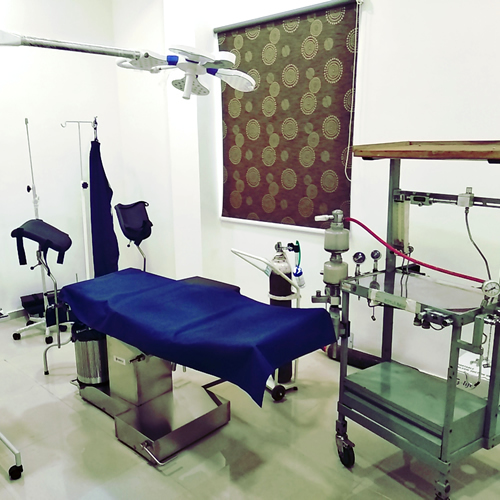 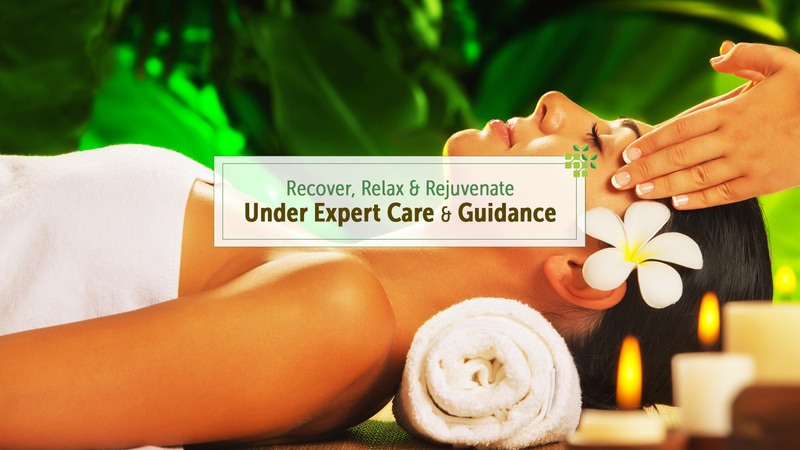 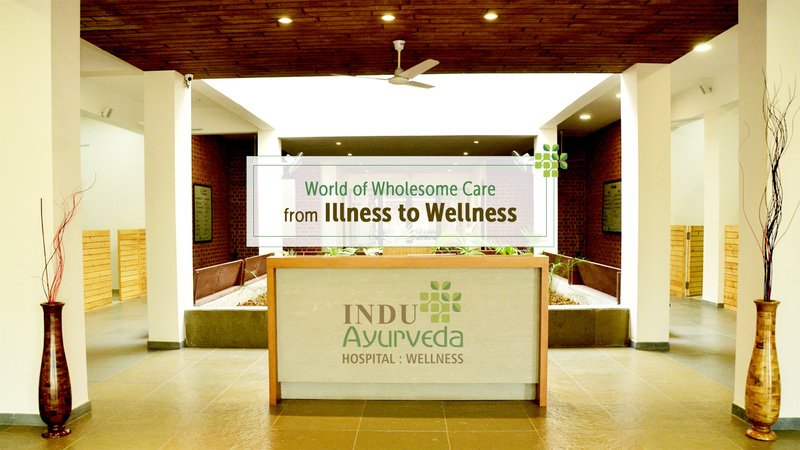 Abhyanga (Full & Localised Ayurvedic Massage), Bashpa Swedana (Whole Body Steem), Udwartanam (Powder Massages), Sarvangdhara (Pouring of oil or medicated water), Takradhara (Pouring of buttermilk over body), Shirodhara (Pouring of oil or medicated Water, buttermilk & Oil over head), Kati basti, Janu basti, Greeva basti. 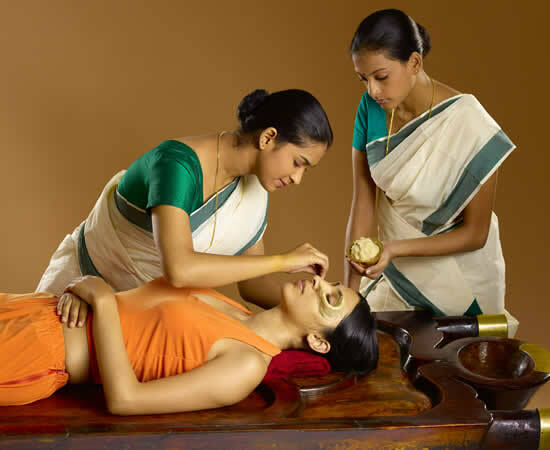 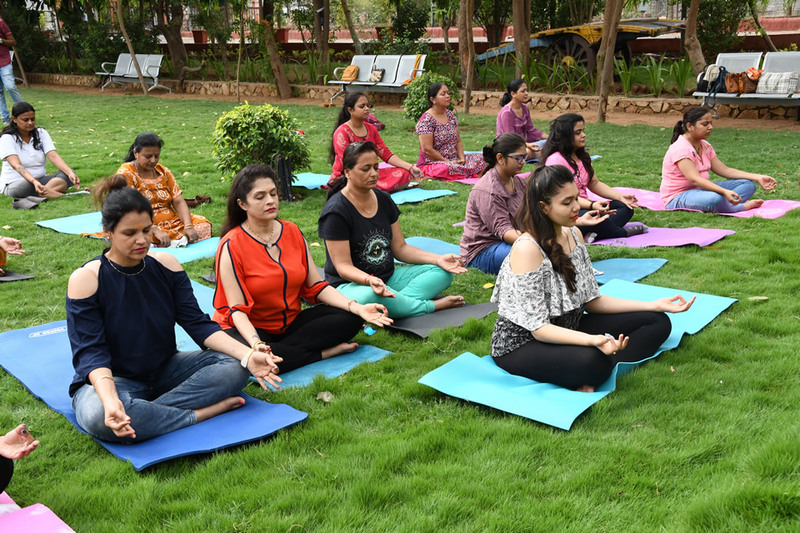 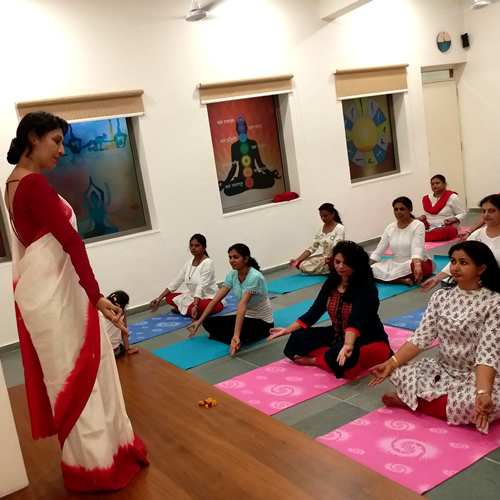 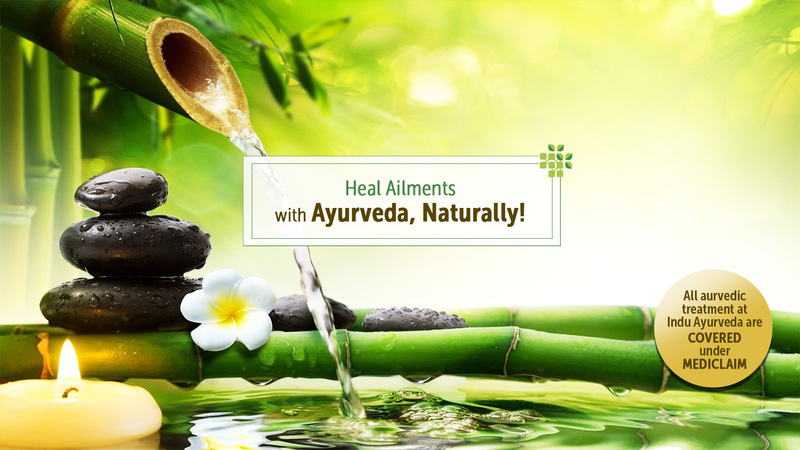 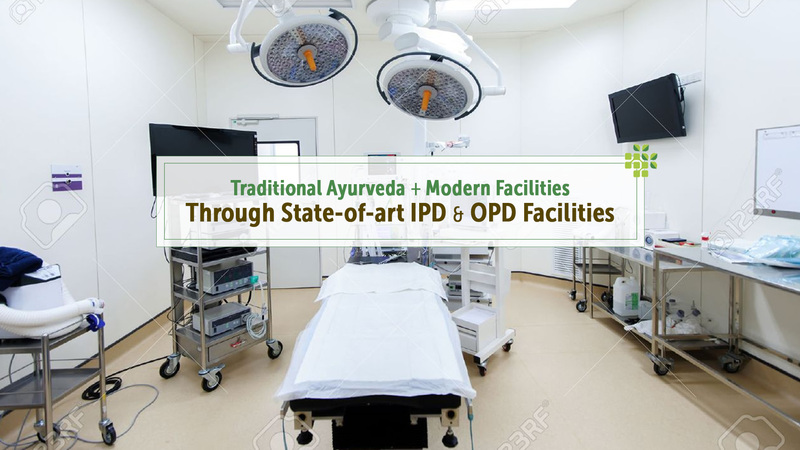 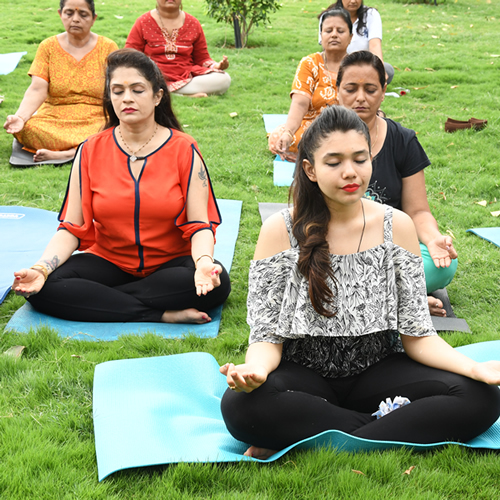 We have unique method of performing 'PANCHKARMA' as prescribed by Ayurveda Shastras. 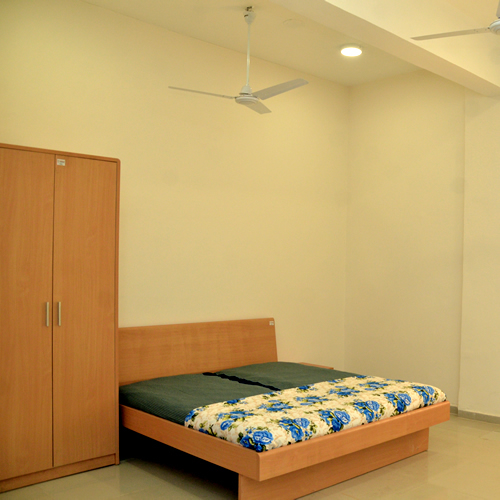 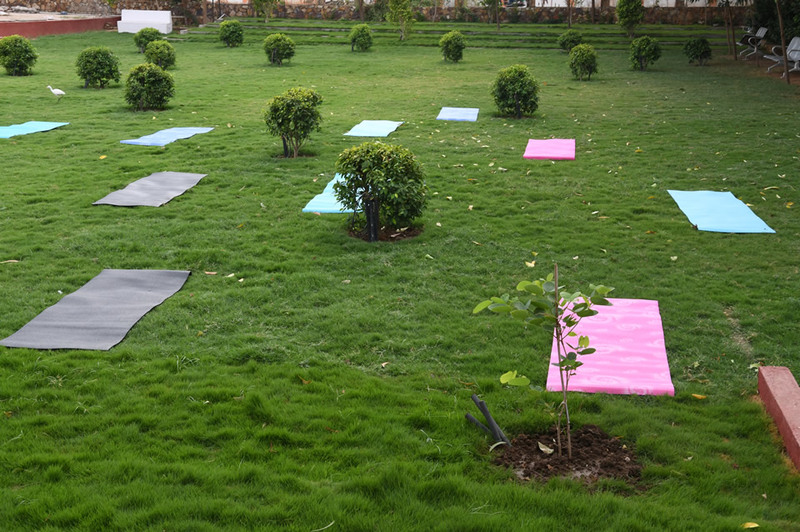 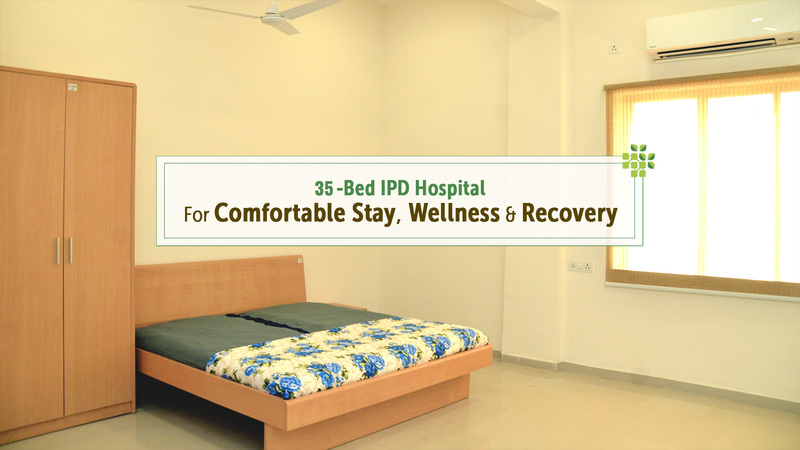 We have separate male & female panchkarma theaters with 15 rooms and 35 beded ayurvedic hospital with wellness center.